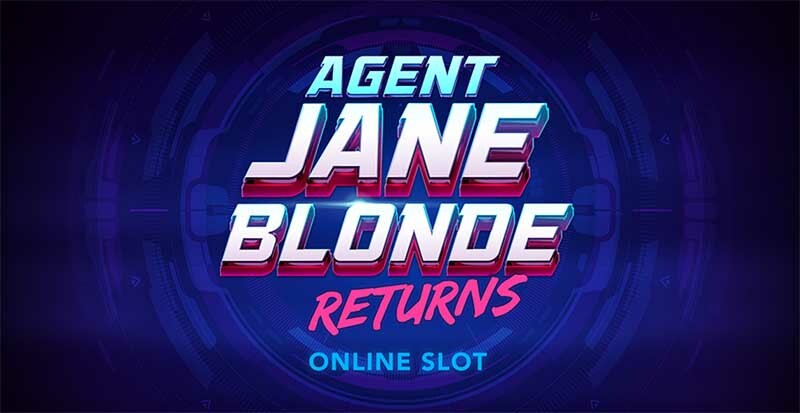 Microgaming has announced a sequel to the hugely popular Agent Jane Blonde slot game, with Agent Jane Blonde: Returns showcased at iGB Live! 2018. Developed by Stormcraft Studios, the iconic Agent Jane Blonde returns in this five by three reel, 15 payline super-spy sequel, after first appearing on our devices in 2005. 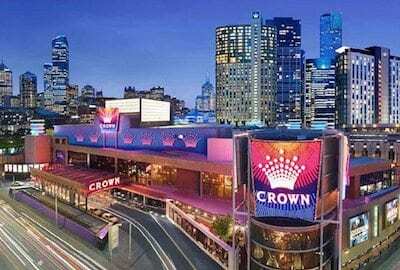 GUIDE: WHAT IS THE BEST MICROGAMING CASINO? 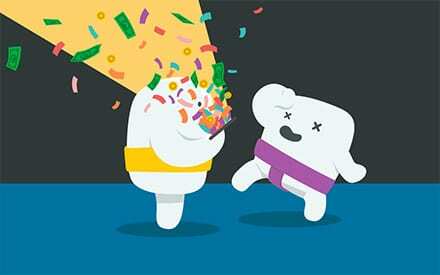 Microgaming Games Publisher David Reynolds said the sequel to Agent Jane Blonde would live up to expectations. “Following the huge success of Fortunium, we are so excited for Stormcraft Studios’ next release with Agent Jane Blonde Returns,” he said. Agent Jane Blonde Returns will be the second Microgaming game developed by Stormcraft Studios, an independent game studio crafting epic games available exclusively to Microgaming operators. To celebrate the audacious agent’s return, Microgaming has fully branded its stand at iGB Live! in Amsterdam where attendees can spy visuals of the upcoming game and sneak a scoop of ice cream from a selection of nine flavours.